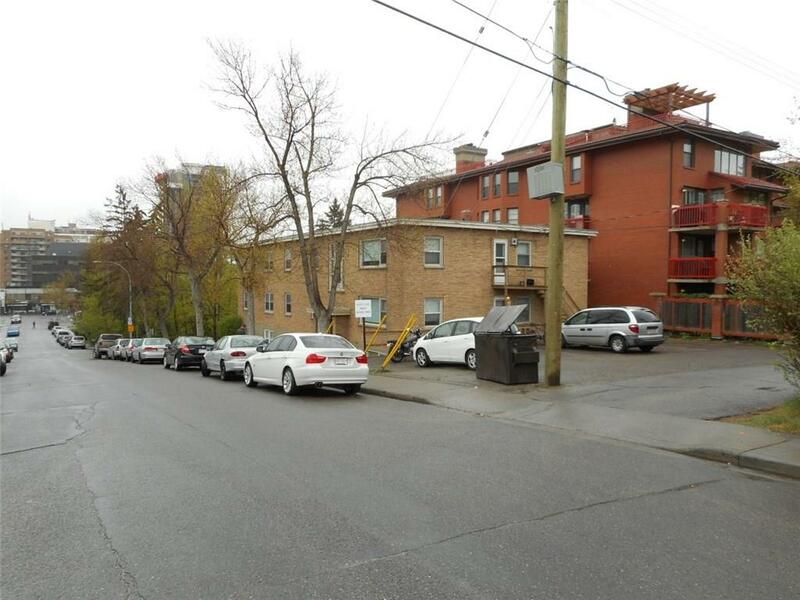 A great opportunity to own this 9 suites multi-family building in sought after Lower Mount Royal. Quiet location yet close to everything, school, shopping, transportation....Walking distance to retail and entertainment on 17th Ave SW and to the downtown core. Large character units with many recent upgrades. Solid corner building with both great redevelopment potential and good cash flow. Suite mix: 1 smaller one bedroom, 2 larger one bedrooms, and 6 large two bedrooms. 6 front suites have downtown view. Home for sale at 1804 13 ST Sw Calgary, Alberts T2T 3P6. 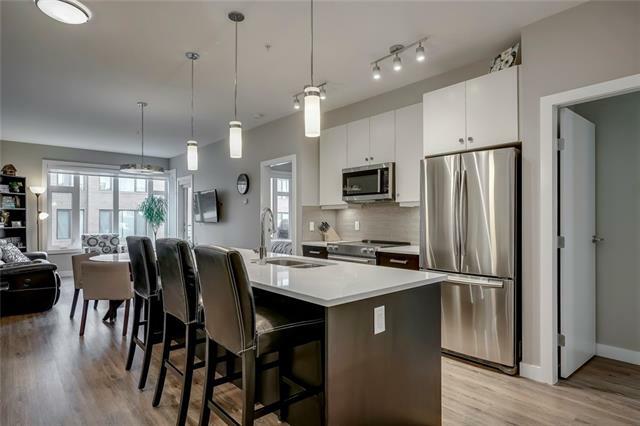 Description: The home at 1804 13 ST Sw Calgary, Alberta T2T 3P6 with the MLS® Number C4226716 is currently listed at $1,900,000.